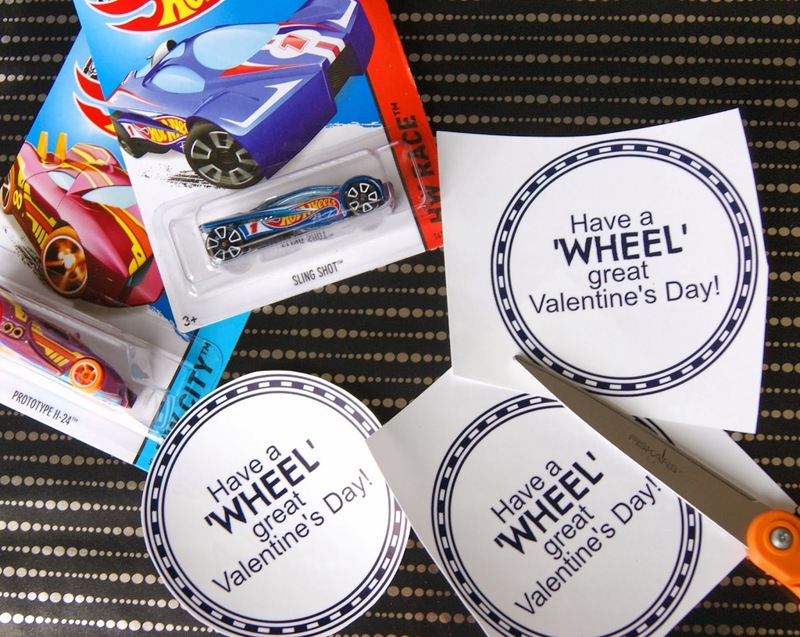 Super simple 'wheel' Valentines for a young boy. No pink, no hearts, no mushy valentine greeting. That's the way the boys like it...according to my son! These 2 toys never get old in a house where a boy lives. Click here to see our LEGO Valentines. 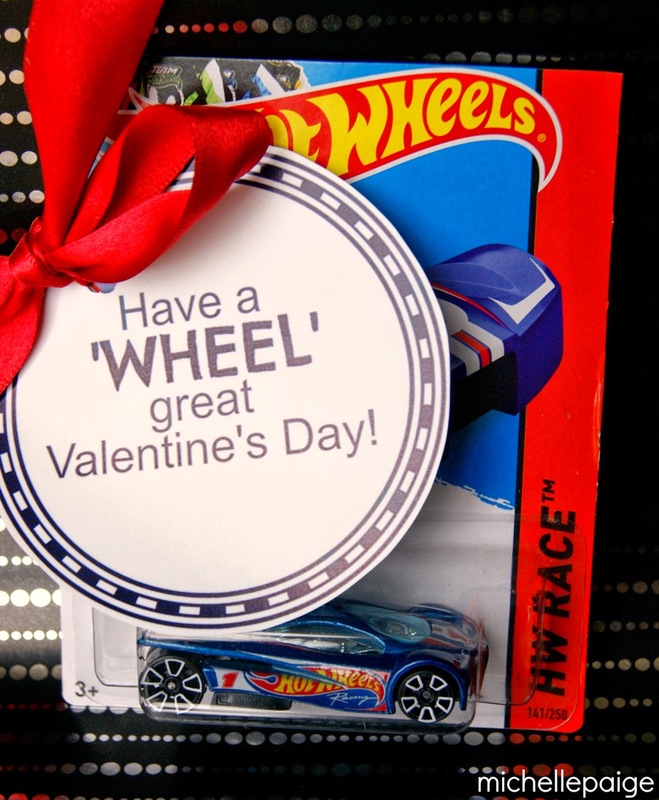 Click here to print these Wheel Valentines. 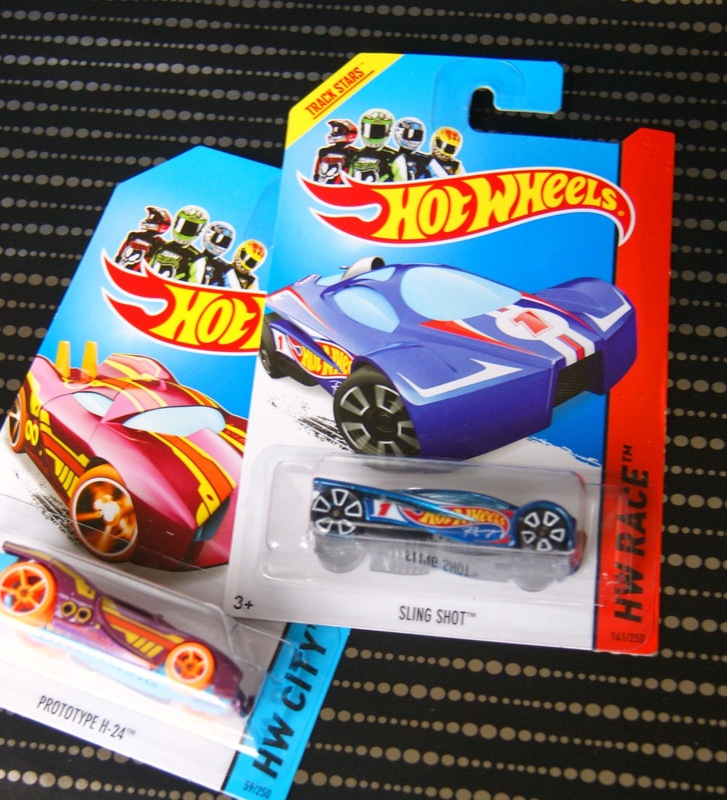 Trim wheel cards and attach to a Hot Wheels car. 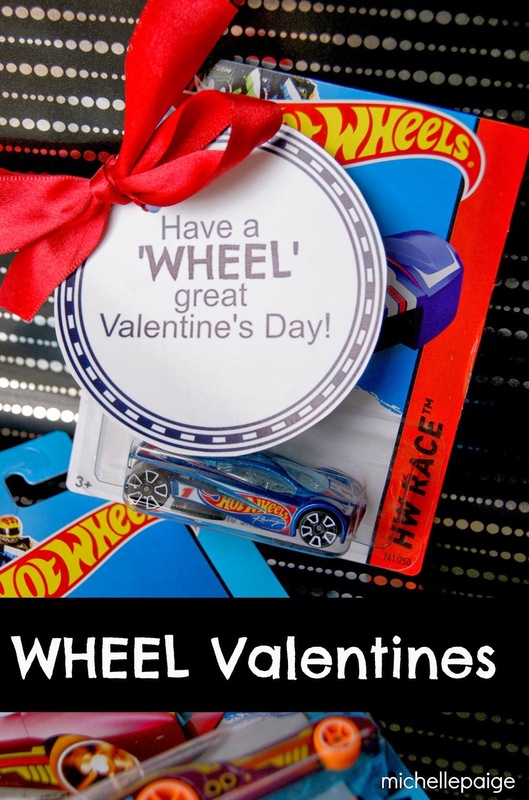 These could be used with chocolate cars or candy wheels, too. to a special 3 year old. I hope he 'wheely' likes it! 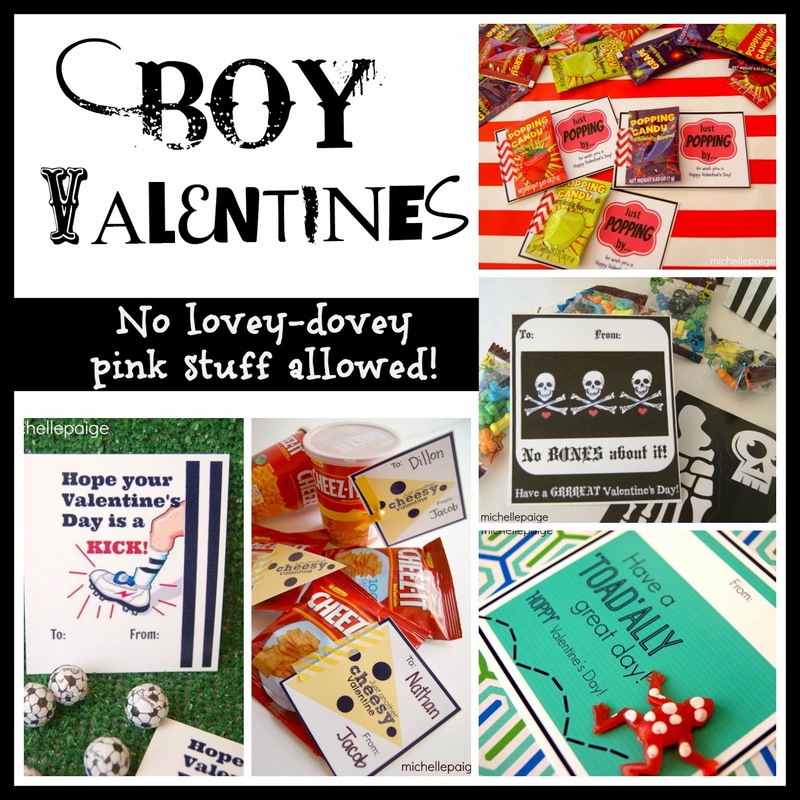 For more Boy Valentines, click here.